Destination this weekend: Ft. Meade, Maryland, where hundreds/thousands are gathering to protest the continued imprisonment of whistle-blower Bradley Manning. June 1st marks the beginning of his 4th year in prison- over a year of which has been in solitary confinement–and his trial has only just begun. 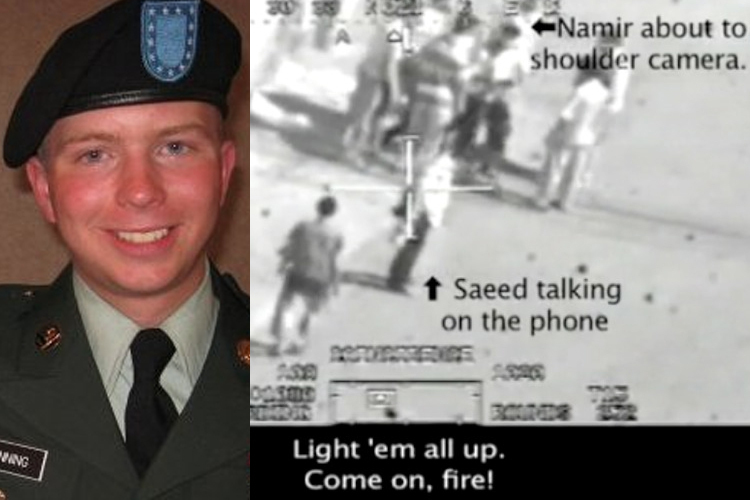 Private FirstClass Bradley Manning pictured left, alongside a video clip of the now-notorious military footage that he released to the world -“Collateral Murder” – which shows U.S. soldiers firing on civilians, including journalists, in Iraq. My plan: to cover the rally and the case of whistle-blowers and war resisters from a comics journalism perspective. Who are whistle blowers and war resisters within the current framework of the Global War On Terror? What are the historical precedents? What compels them to face jail time, potentially life sentences for standing up / speaking out / leaking classified information? Obviously, I will be biased in my investigation. My husband is a former U.S. 82nd Airborne Paratrooper who served a 15 month tour of duty in Afghanistan–and would be arrested the minute he stepped back into the United States on grounds of desertion, as his contract was being extended to include a second tour. As his partner and someone who has heard intimately on his time in the military, I feel confident in saying that the injustices he witnessed were first-hand; stuff not of a “necessary evil” or “duality of man” that resigns one to complacence. 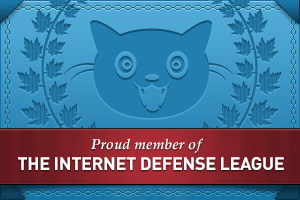 I believe he and Bradley Manning share a story–a story shared, in one way or another, by all whistle-blowers, war resisters, and veterans who have decided to make a stand, and I’d like to share that story with all of you.